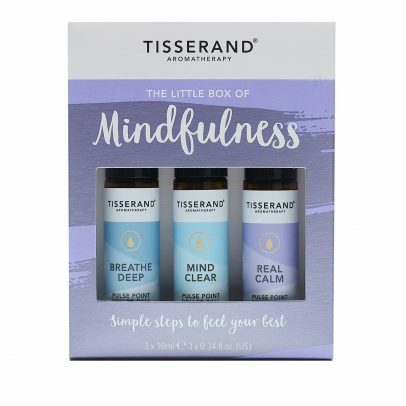 Part of our Award-Winning Wellbeing collection, The Little Box of Mindfulness is easy to use and the perfect companion for your busy life. 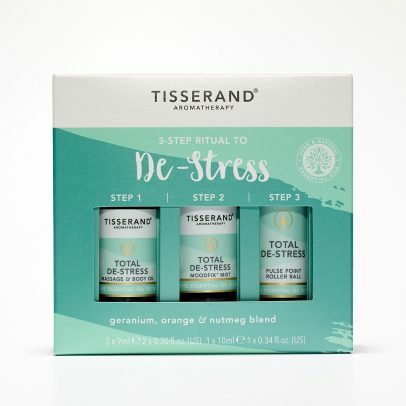 Part of our Award-Winning Wellbeing collection, the 3-Step Ritual To De-Stress box is the perfect go-to companion for busy lives. 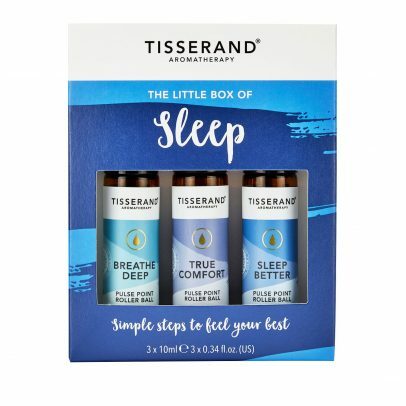 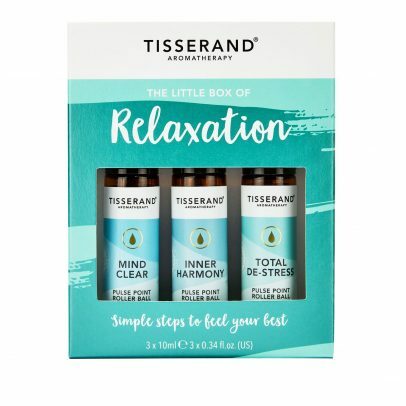 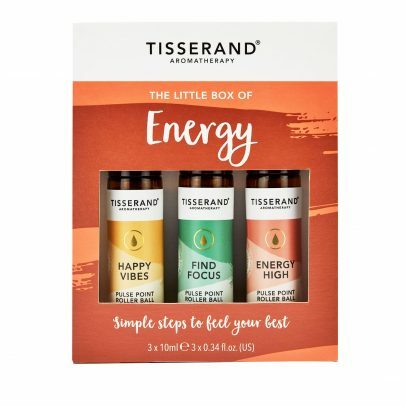 Part of our Award-Winning Wellbeing collection, The Little Box of Relaxation offers you some simple steps to feel your best. 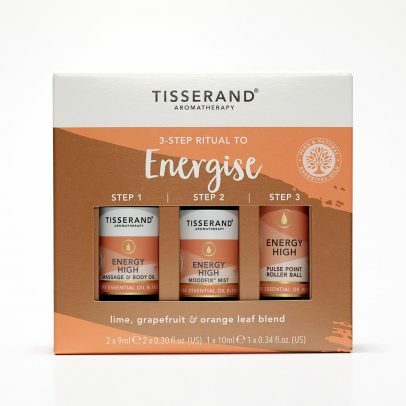 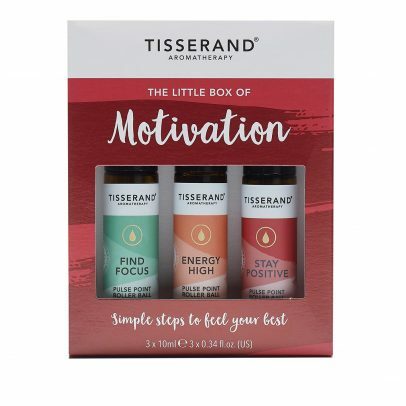 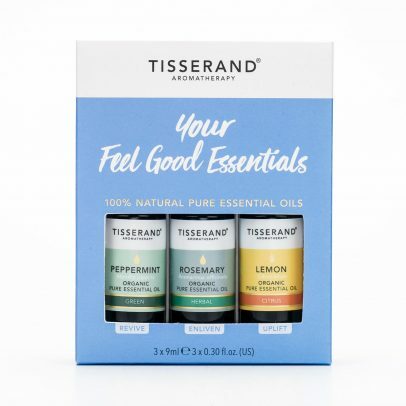 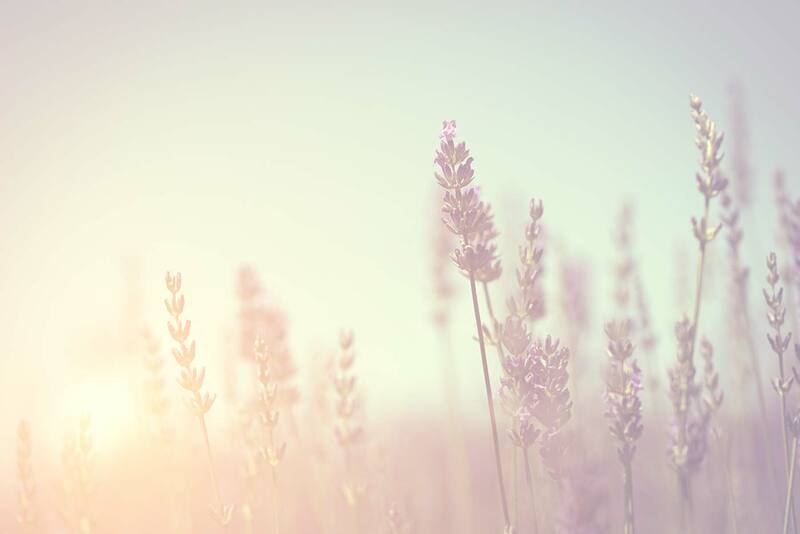 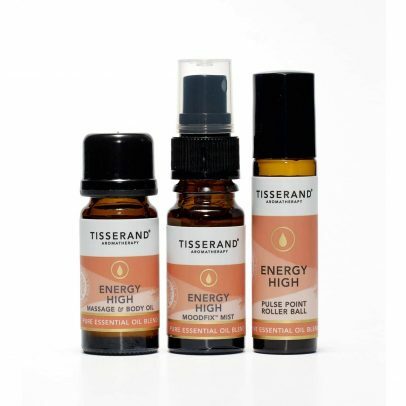 Put your trust in our knowledge and discover how easy it is to use essential oils in your day-to-day life with this trio of mood-boosting oils. 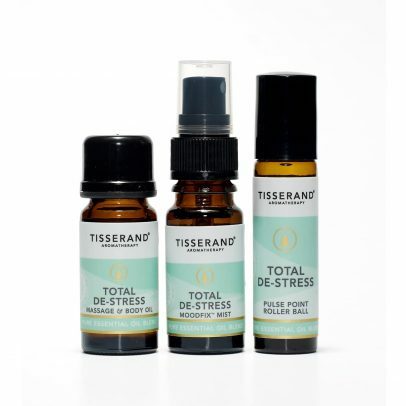 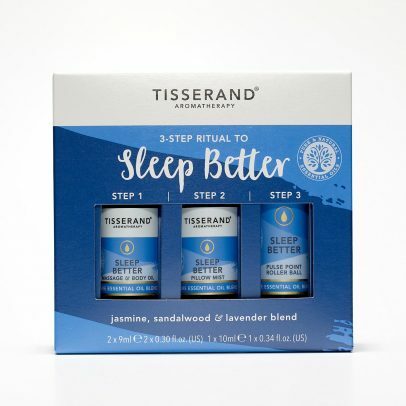 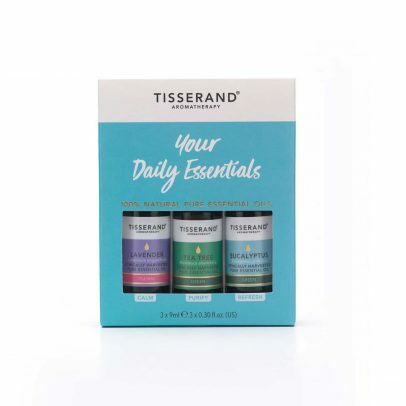 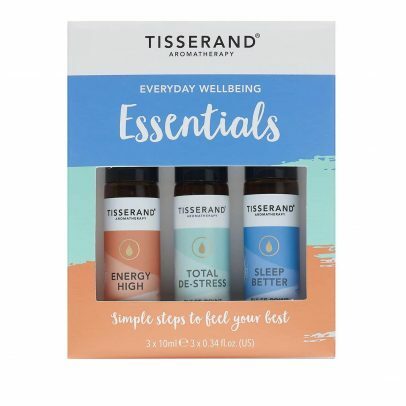 Put your trust in our knowledge and discover how to use essential oils in your day-to-day life with this trio of our most popular oils.